You can use Apple iOS Siri to do most of the things — like sending messages, placing calls, or making dinner reservations. You can also tell siri to show your iOS device call history or recent call history. All these things you could do without typing anything, because Siri works hands-free, so you can ask it to show you the best route home and what your ETA is while driving. And it’s connected to the world, working with Wikipedia, Yelp, Rotten Tomatoes, Shazam, and other online services to get you even more answers. The more you use Siri, the more you’ll realize how great it is. And just how much it can do for you. 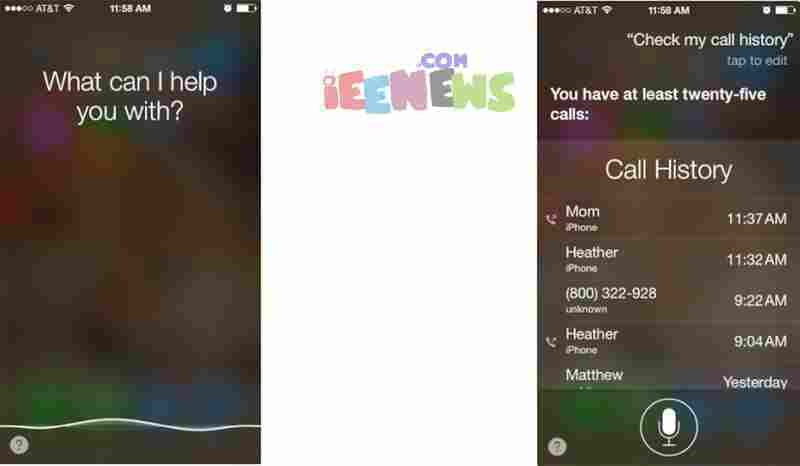 How to check your iPhone and iPad call history using Siri on iOS 7 or iOS 8. 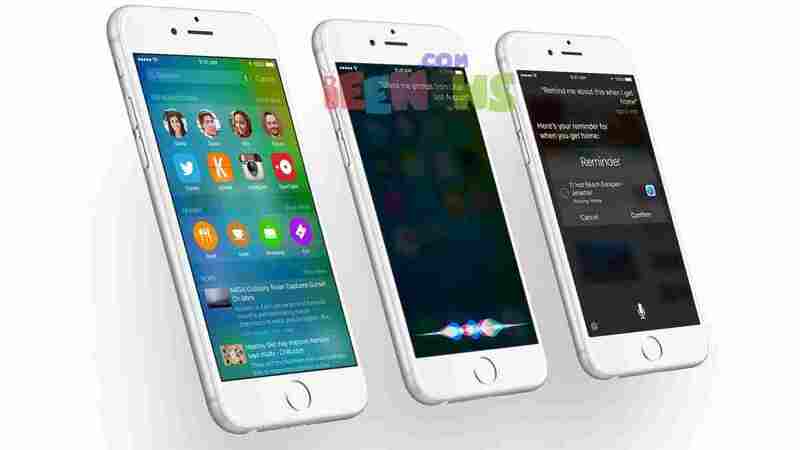 Say to Siri “Get my call history” or Check my call history or Check my Dialed calls. 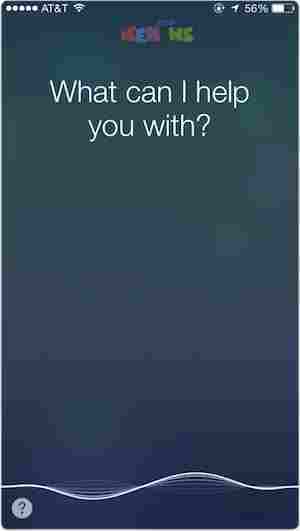 Siri will reply and say checking your call history. You can just tap on any contact and call back.